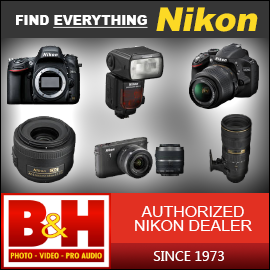 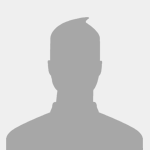 Pinned Support us by shopping at B&H photo and get more photo space on the forum! 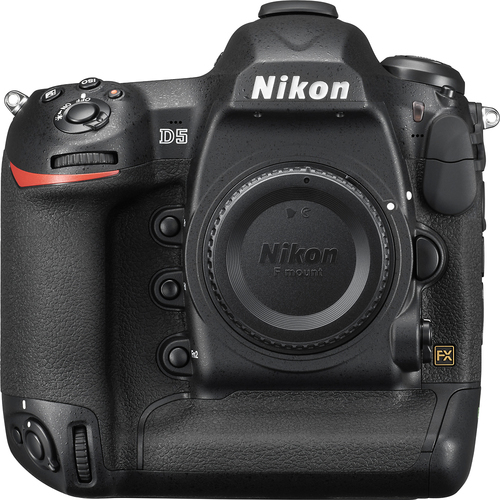 Nikon Black Friday deals now live! 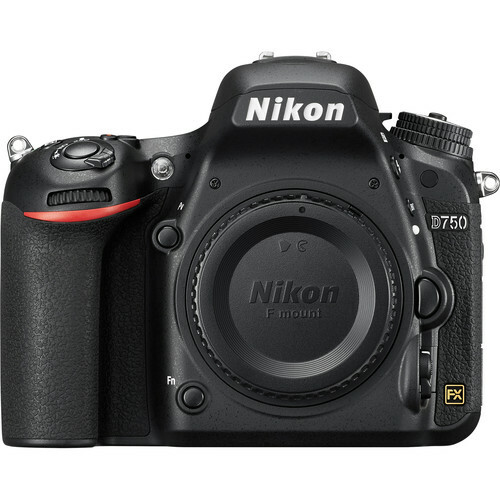 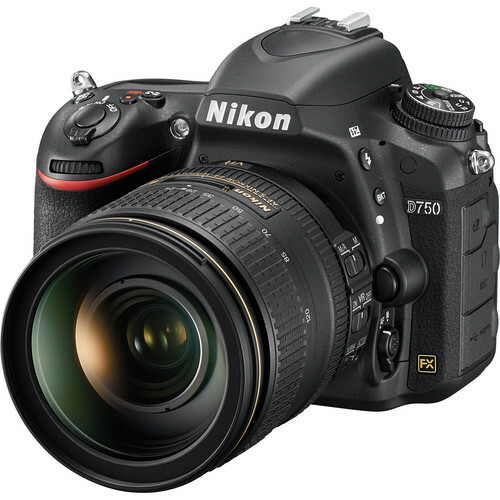 D750 - "Lowest price ever"
Is NOW The Time to Buy the Nikon D750? 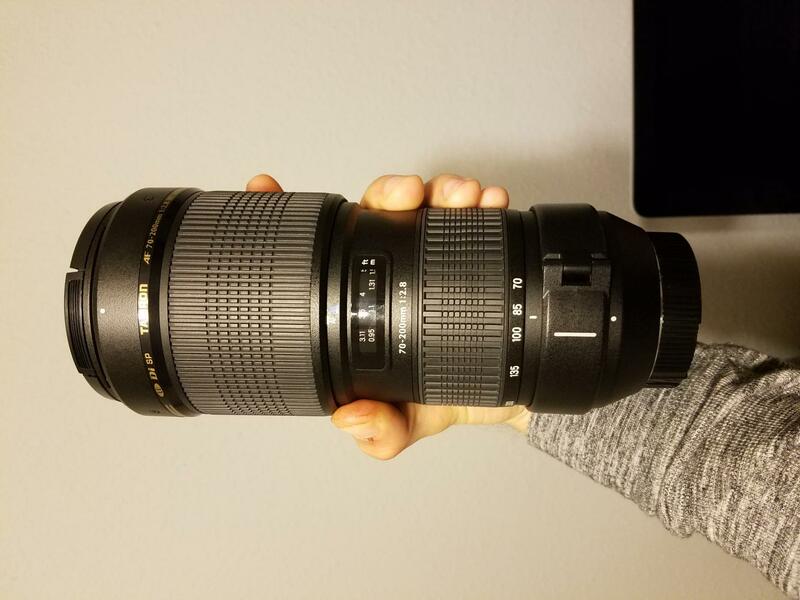 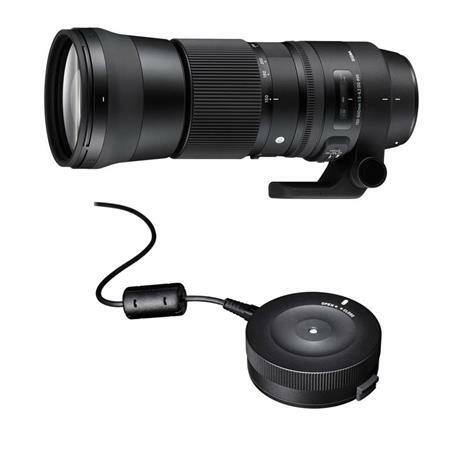 Sigma 150-600mm: $200 off + free dock! 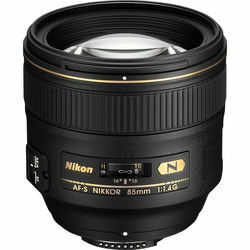 New December Nikon Lens Rebates! 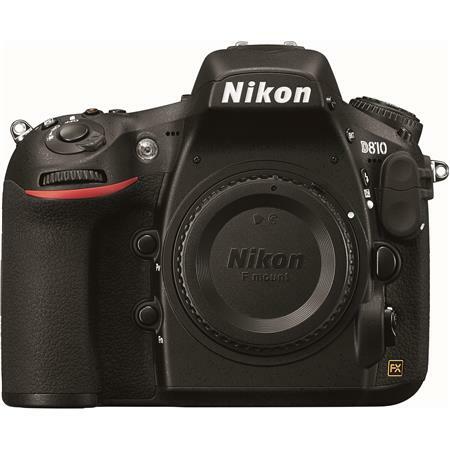 Nikon Black Friday Deals Live! 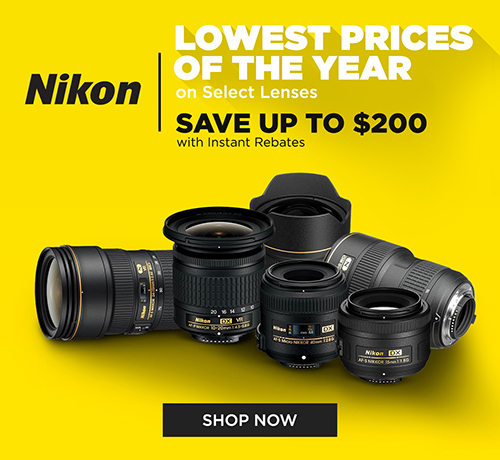 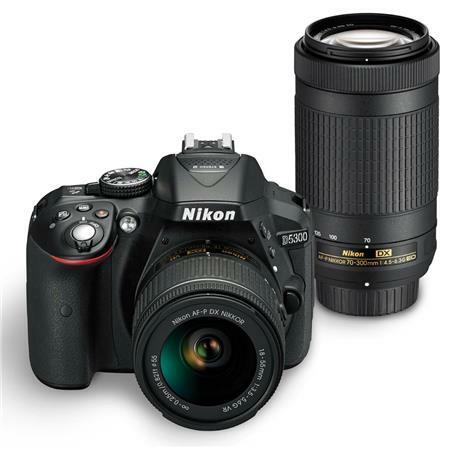 New Nikon Lens Rebates - Up to $200 - Lowest prices of the year! 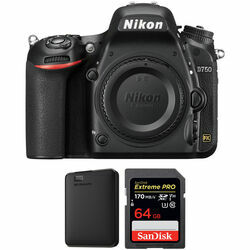 Nikon and other PhotoPlus Deals! 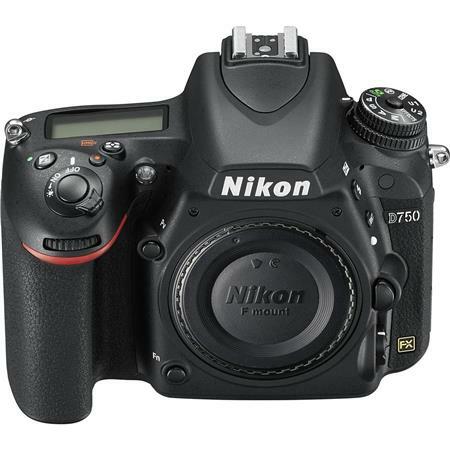 Brand New Nikon D5 20.8MP For Sale $200 Discount! 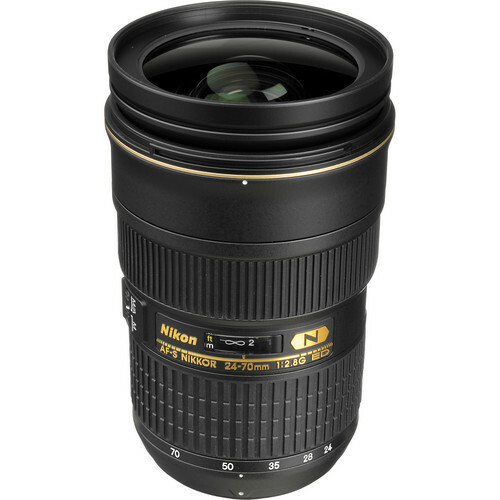 July Nikon Pro Lens Rebates! 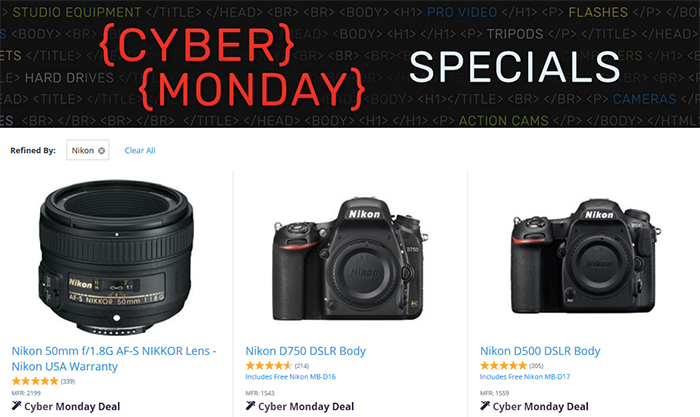 Cyber Monday D810 deal extended!